- World Health Organization said the new virus does not have any vaccine till now and is spread by body fluids and it can cause brain inflammation. The primary support for the affected persons is intensive care support. - The ban was made on the basis of reports by the World Health Organization (WHO), which indicated that there were cases of "Nipah", as the virus travels from The bat to the fruit that feeds on it or touches it through the various secretions, and the transmission of this disease has been recorded among humans. 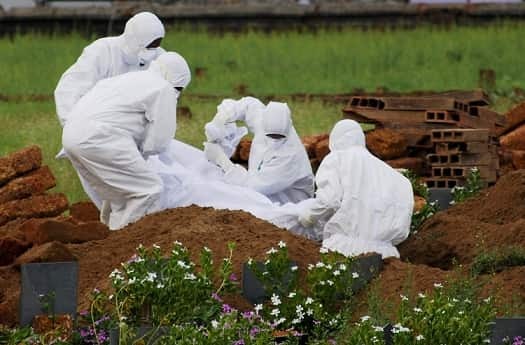 - The Kerala state government issued a Nipah virus alert and directed its health administration to screen people who had into close contact with Nipah virus patients, even if they may only be suspected cases. The virus is mainly carried by fruit bats.